Our motto is: " We are over the hill but we still climb the hills"
Unfortunately none of us are getting any younger yet this does not mean we should stay at home by the fireplace reminiscing about our youth. You have worked hard and now it is time to reap the fruits of your labour, to push the boundaries and embrace new challenges. 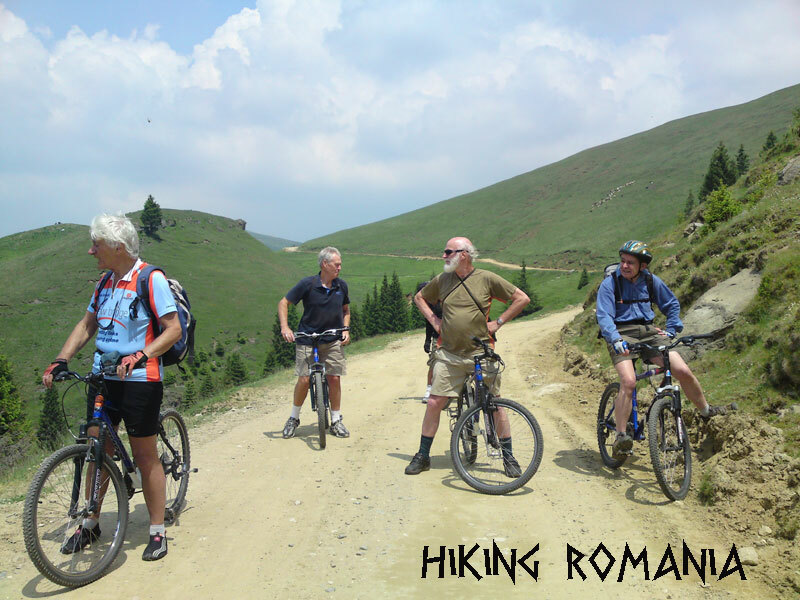 So why not consider spending this coming autumn in the beautiful alpine resort of Sinaia, Romania? 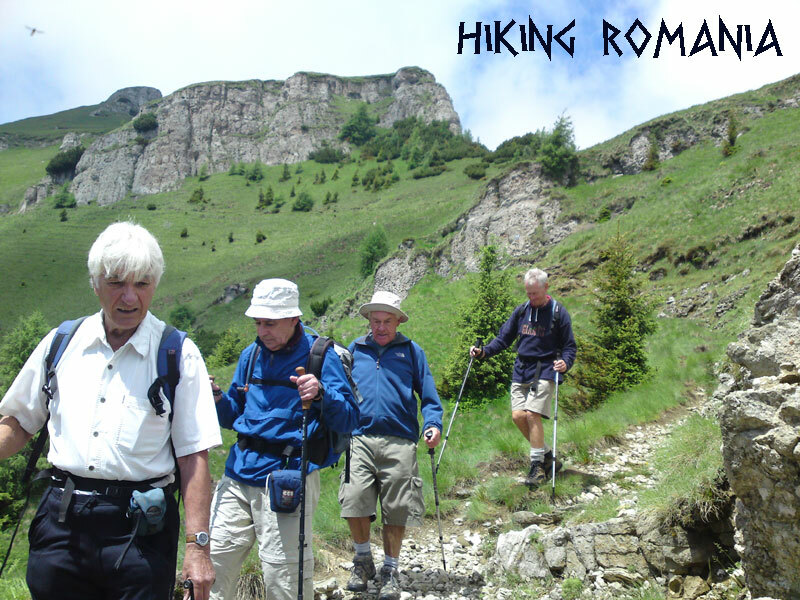 Nestled at the foot of the Bucegi Mountains, a whole new world awaits you. 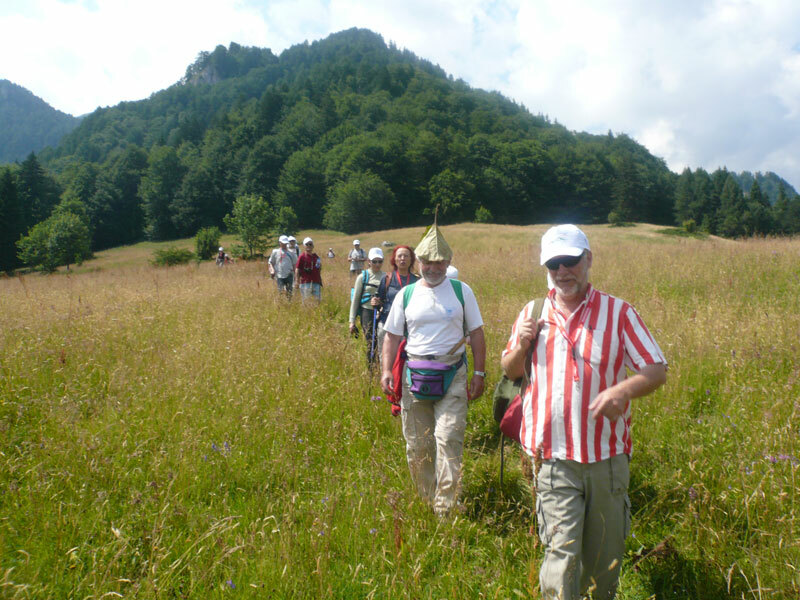 Imagine a walking holiday that can offer you new challenges in the midst of stunning scenery and abundant wildlife, alongside plenty of laughs in the company of like minded people. 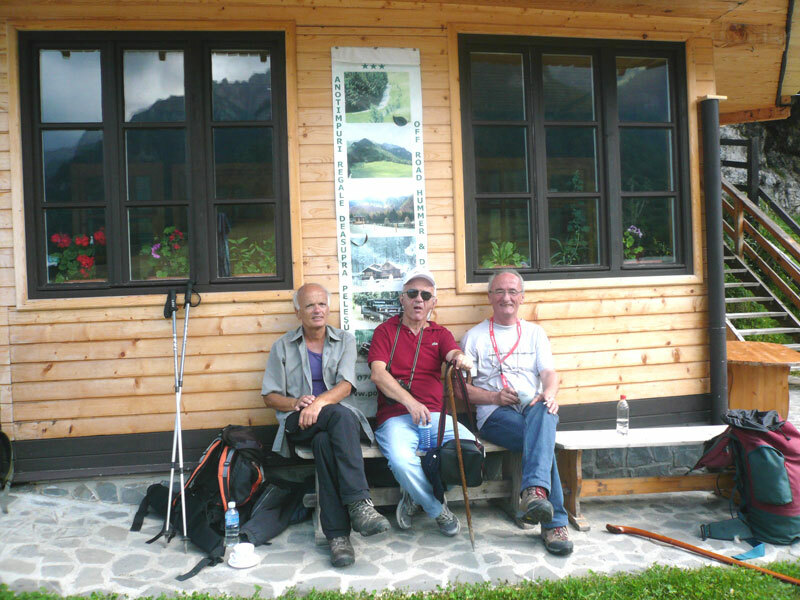 Imagine a holiday for those aged 60 and over? Imagine a holiday where our needs are taken into consideration? 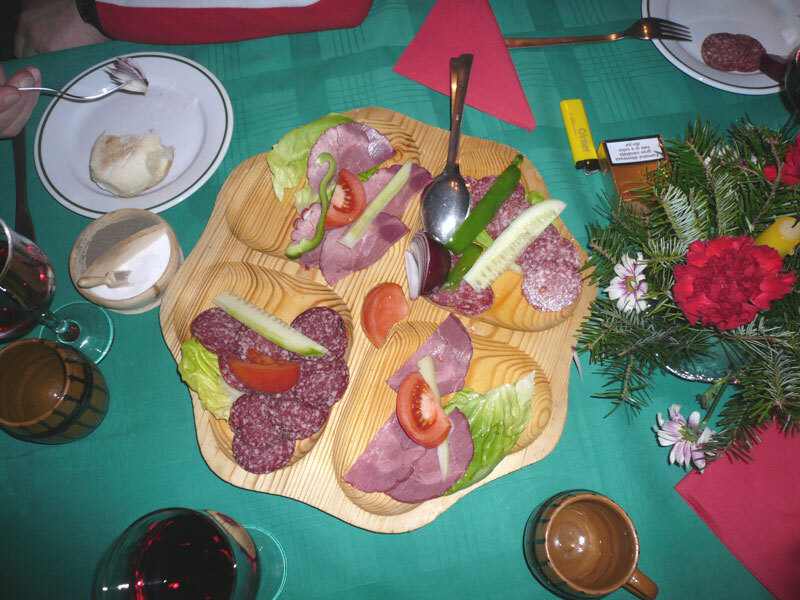 Well imagine no longer, here in Sinaia I can provide you with a walking holiday, where quality, value and service are held in high esteem, from the moment you both whith us, right through every aspect of your holiday. 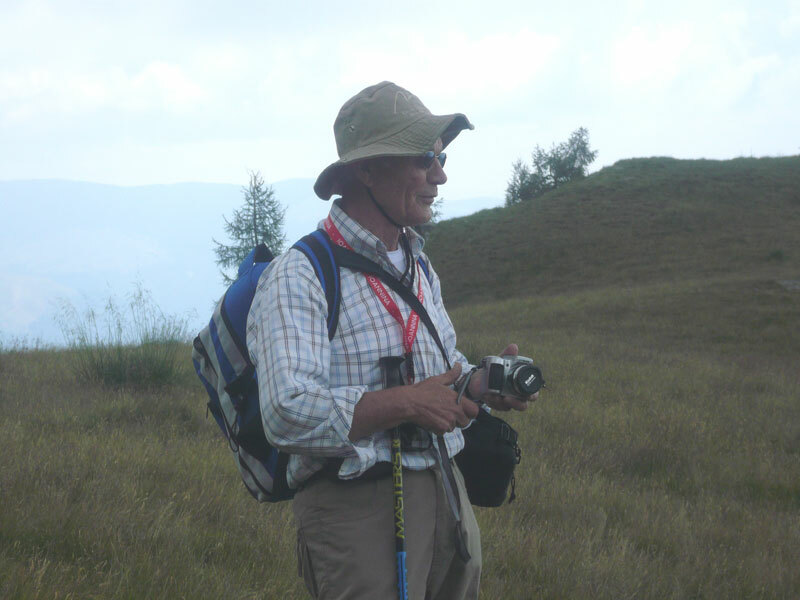 As those aged 60 and over already know, age is certainly no barrier. 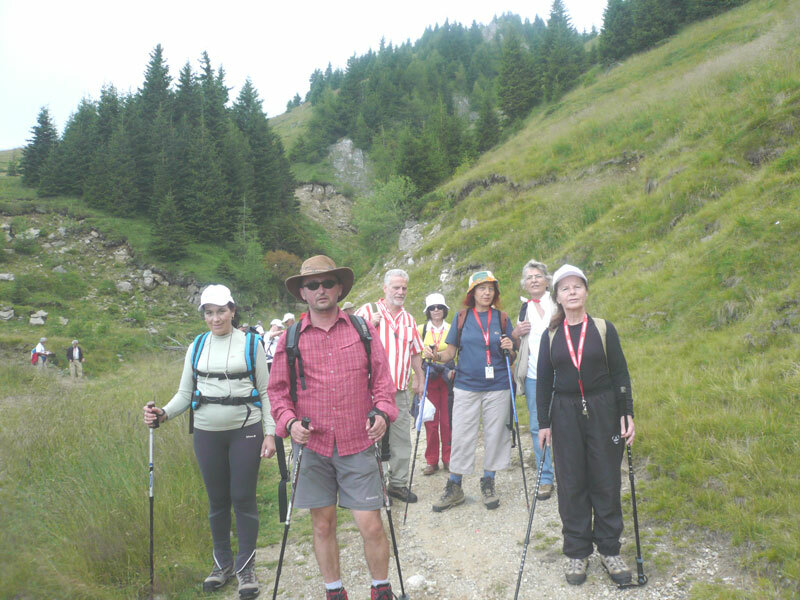 Join us on a walking holiday this coming autumn in Sinaia. 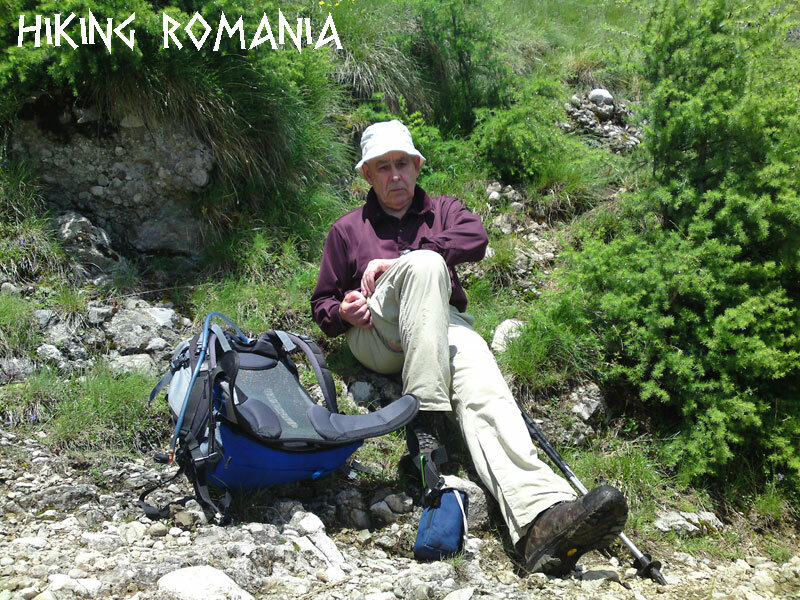 Come and experience the pleasure that the Romanian Mountains have to offer. 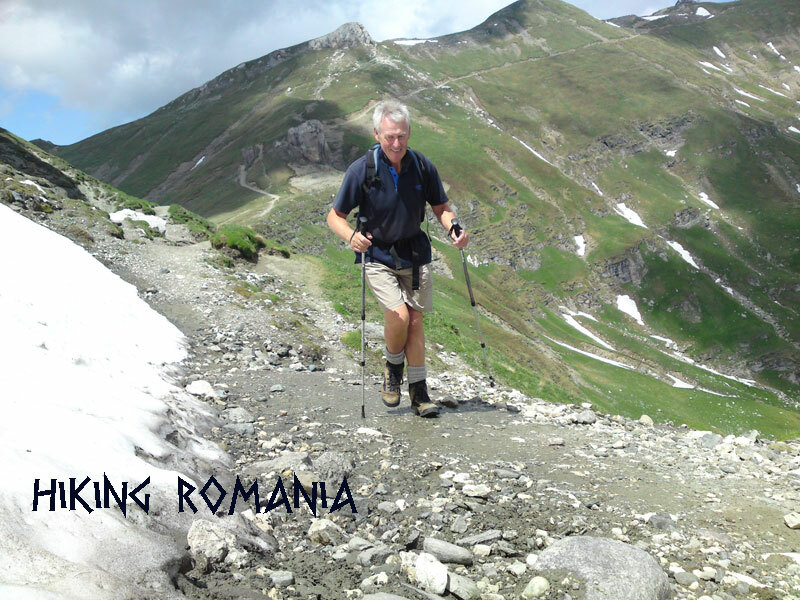 DAY 1 - Henri Coanda Airport greeting and transfer to Sinaia resort by Mini-Bus. Vicinity tour and welcome dinner. DAY 2 - By cable car up to the Cota 2000m. 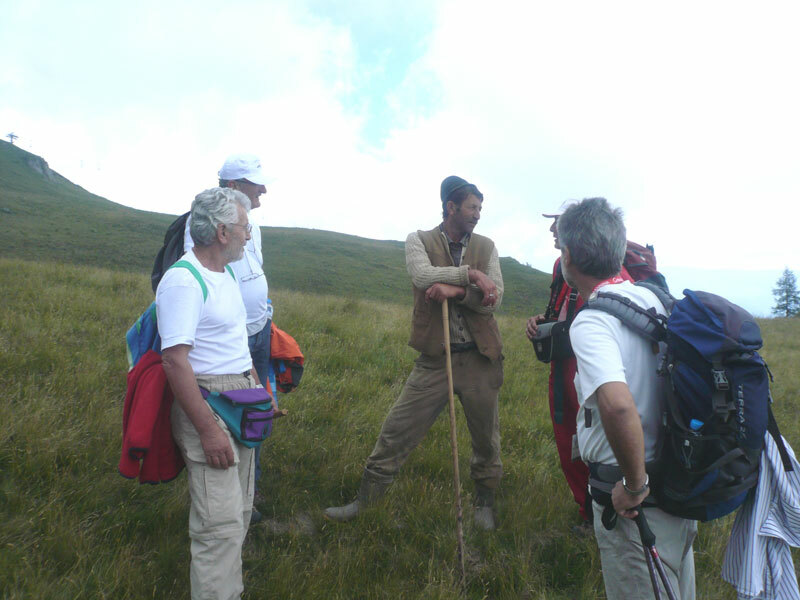 From there descent to Royal Sheepfold and Sinaia Resort. DAY 3 - By Cable car up to the Cota 2000m. 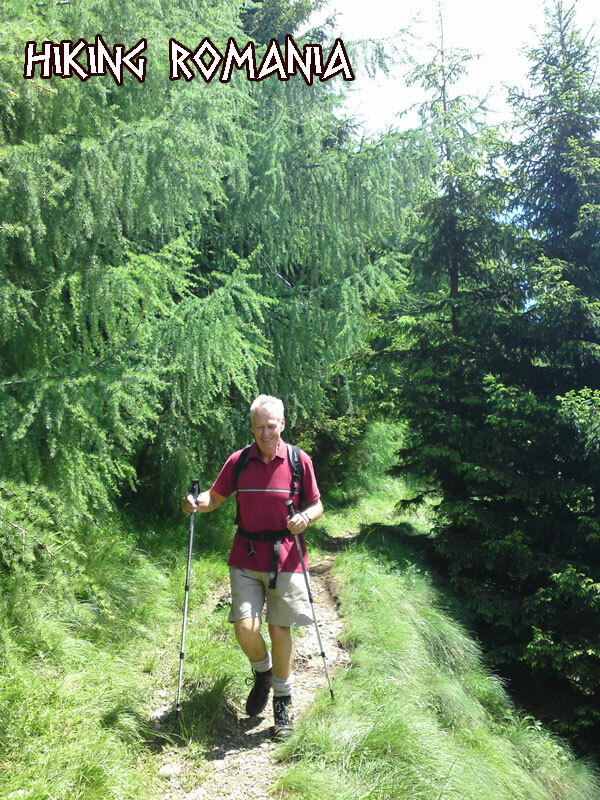 From There descent to alpine hotel Cota 1400m and Sinaia Resort. DAY 4 - By cable car up to the Babele Hut 2200m. 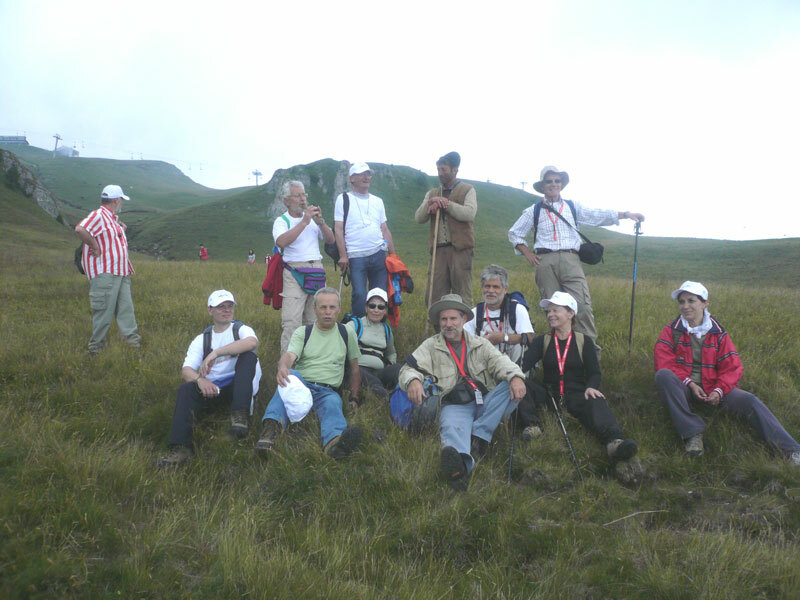 From There ascent to Omu Hut 2505m. Returning the same way. 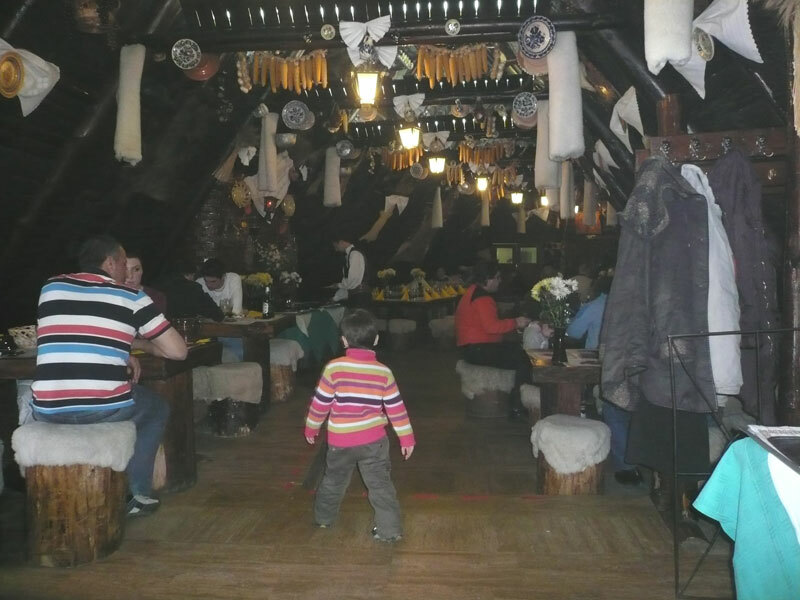 DAY 5 - By Mini-Bus visit to the Peles Castle (former summer residence of the Romanian royal family) and Dracula Castle in Bran Village. 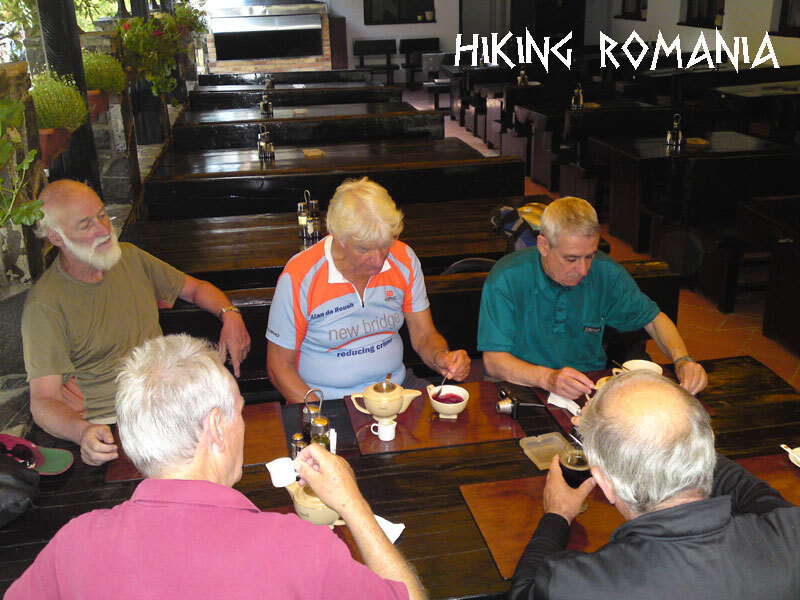 Celebrate the conclusion of your walking holiday in a Romanian traditional restaurant. DAY 6 - Departure by Mini-Bus to Henri Coanda Airport. Requirements: Good health and overall fitness, stamina to walk 4-6 hours. 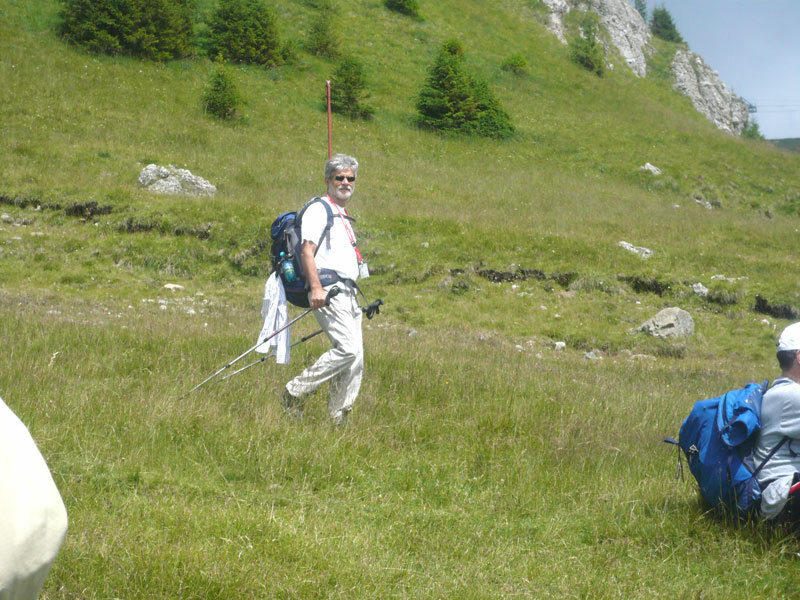 Services: Mountain guide, cable cars, accomodation in 4 stars or 5 stars hotel (double room), breakfast and dinner (without drinks). Airport transfer by Mini-Bus. Fees: On request - Price and programme are subject to change. 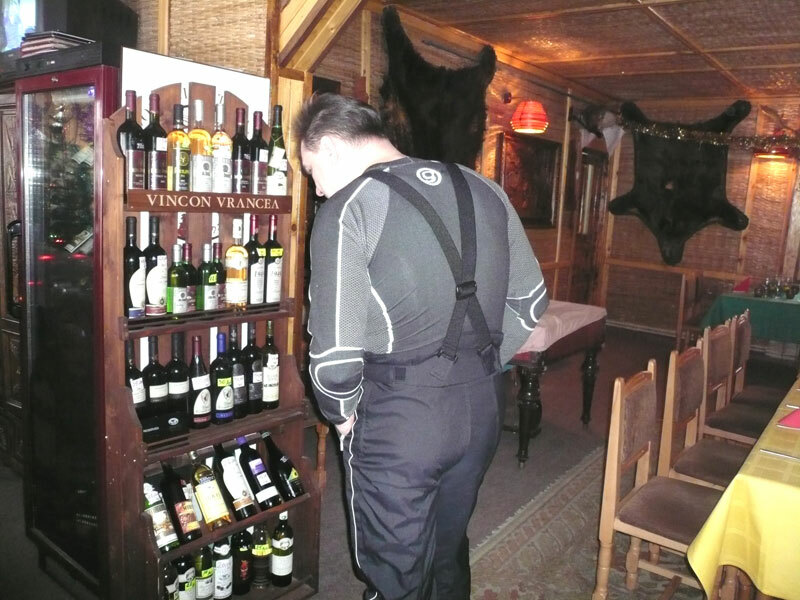 "ADVANCE BOOKINGS ARE STRONGLY RECOMMENDED"